Belgian Architect Vincent Callebaut has proposed plans for an underground ocean city made completely from 3D-printed plastic waste. 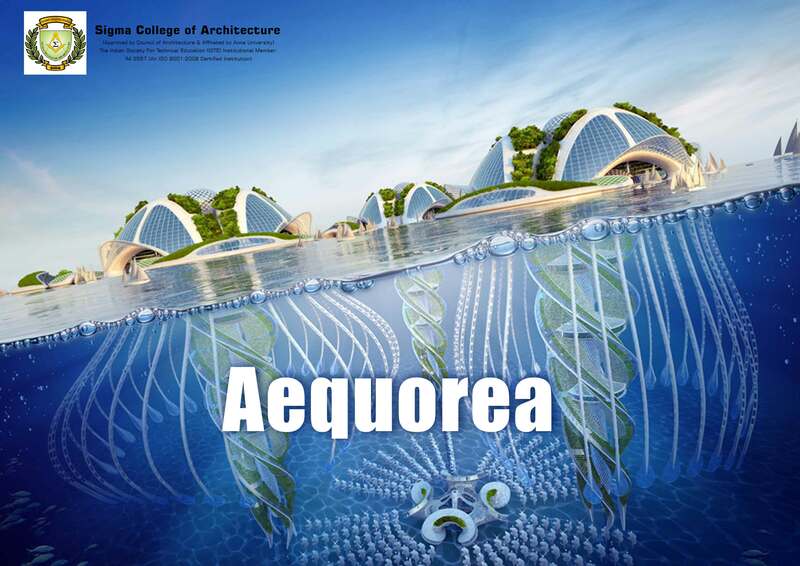 The project titled ‘Aequorea’ is envisioned off the coast of Rio de Janeiro and it would make use of the plastic wastes that are present and extending over 1,000s of metres below the water's surface. The project also aims to highlight the diminishing land areas and also on the dwindling natural resources available to mankind.